Tamil Nadu Chief Minister J. Jayalalithaa embroiled in a tax evasion case along with her friend Sasikala has moved the Director General of the Income Tax Department to compound the offence against them. The Department had in 1996-97 initiated criminal proceedings against Jayalalithaa and Sasikala for allegedly not filing their income tax returns in their individual capacity for 1993-94.Criminal Cases were also filed against Sasi Enterprises represented by its partners, Jayalalithaa and Sasikala, for failure to file returns for the assessment years 1991-92 and 1992-93. The trial court had dismissed their discharge pleas and the Madras High Court had upheld the same in 2006. Subsequently, on an SLP filed by them in the Supreme Court against the high court verdict were also rejected on January 30 and ordered the trial court to complete it within 6 months. The case is now lying in the Economic Offenses Court at Chennai. 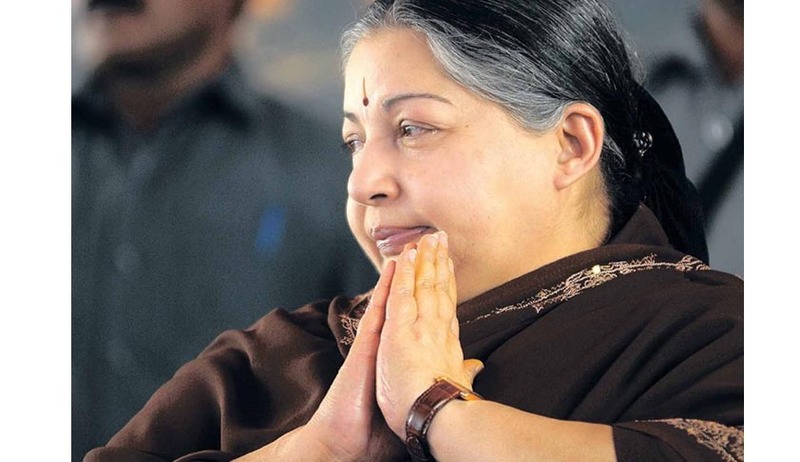 The Counsel appearing for Jayalalithaa had filed a petition stating the Chief Minister and her friend filed an application before the DG of Income Tax for compounding the offences alleged against them. "The processing of the application has been acknowledged by the department in its letter dated June 25, therefore, until the compounding application is decided on merits, further proceedings before this court may not be initiated," he said in the petition. Ramaswamy, the Income Tax Special Public Prosecutor, also confirmed the application filing before the DG. Additional chief metropolitan magistrate and the economic offences court judge Dakshinamoorthy then adjourned the matter to July 24 for further proceedings. This was after repeated warnings sent to the CM and her friend to appear before the Court. If the Director General and the Department accepts the plea to compound then the litigation in the court can end.